If you want to stand out of the crowd and love innovative designs, Thunderstruck is the perfect theme to consider. Fully SEO Optimized and with the latest and greatest features you will enjoy working with this template from day 1. 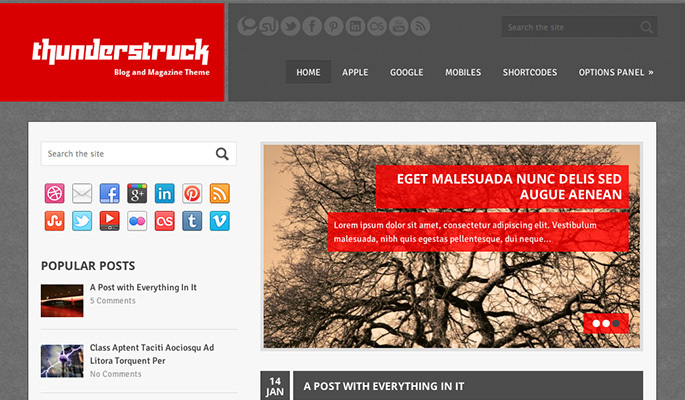 And whenever you have problems with this theme you can get in touch with the premium support that MyThemeShop provides. 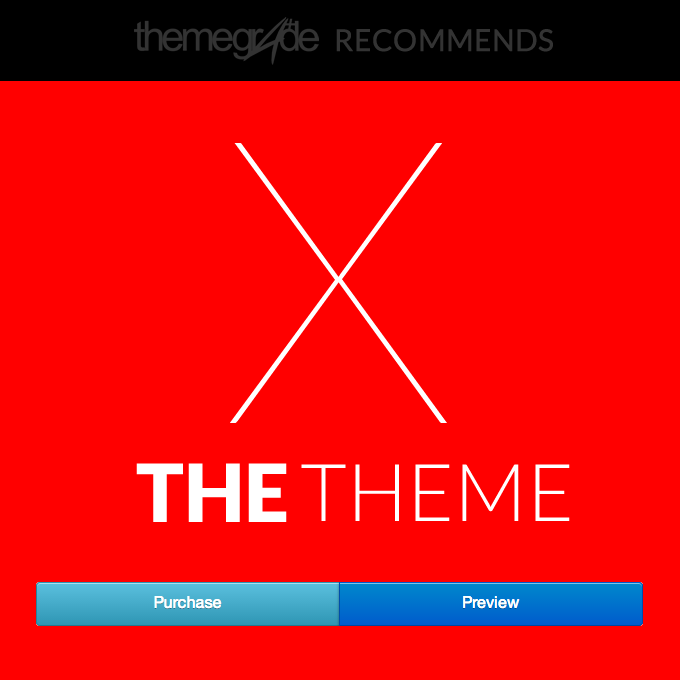 Check out all the other themes you can get with your MyThemeShop membership.